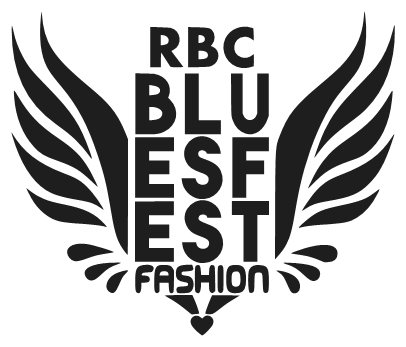 Hi everyone, as you know we are at the RBC Bluesfest every day with the rest of the official RBC Bluesfest Fashion Squad members, and as a partner we are giving everyone, a choice of 1 of 2 free RBC Bluesfest Fashion Glitter Tattoos. Thats a lot of glittery fun! We've decided to run a sparklingexpressions contest and give away even more glittery fun. To enter it is quite easy. 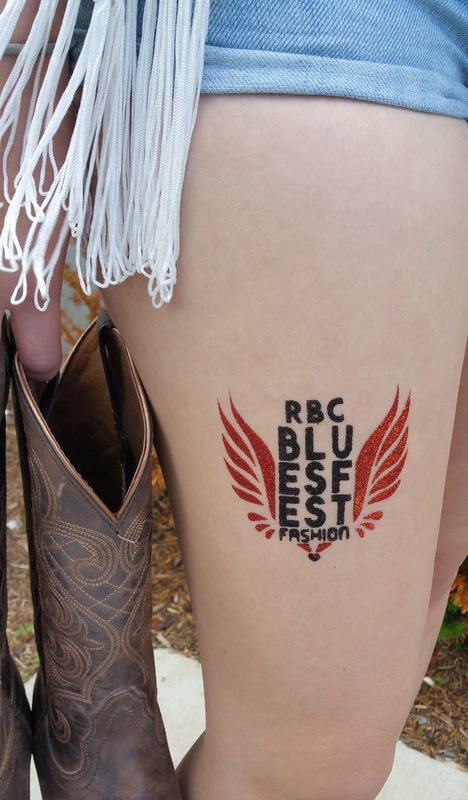 1) When you are at the RBC Bluesfest enjoying your favourite concert and artists, just stop by the House of Fashion Tent and get your free RBC Bluesfest Fashion Glitter Tattoo. 2)Like our facebook fanpage (http://www.facebook.com/glittertattoosbysparklingexpressions) and then post your glitter tattoo photo with #RBCBluesfestFashion and #sparklingexpressions (FB or Twitter) and share it for your chance to win. Every day we will look for photos of RBC Bluesfest Fashion glitter tattoos posted the day before and one person will be a lucky winner of a daily prize from sparklingexpressions and at the end of RBC Bluesfest there will be a grand prize winner from sparklingexpressions. Daily winners will be announced on our FB page (http://www.facebook.com/glittertattoosbysparklingexpressions) and the Grand Prize winner will be announced July 21st, 2015. Yay more free glitter tattoos in the form of take home DIY kits. 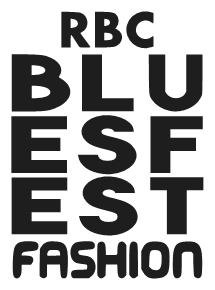 Hope to see you at the RBC Bluesfest!